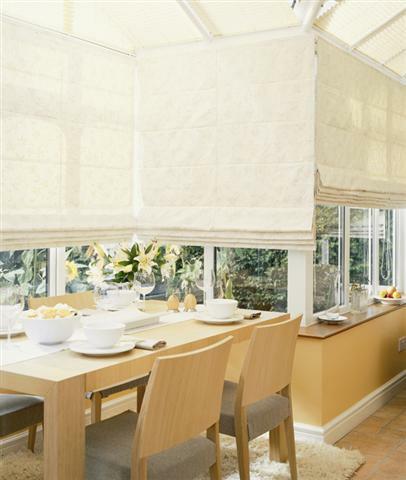 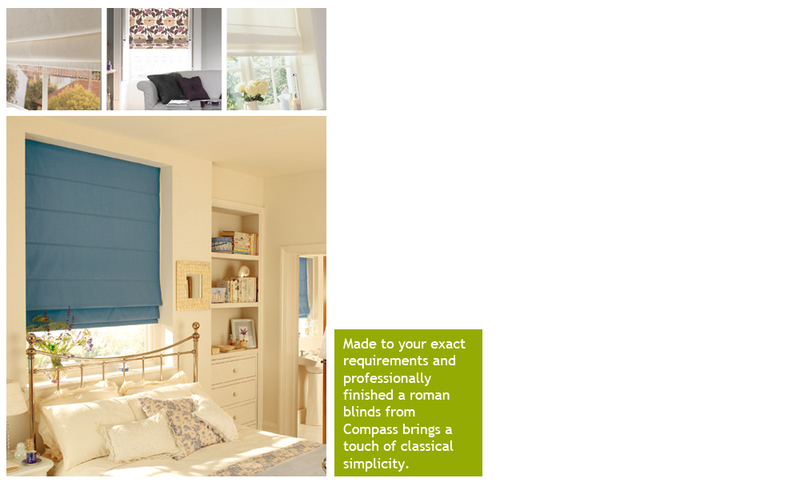 Made to your exact requirements and professionally finished a roman blind from Compass Blinds brings a touch of classical simplicity to your home. 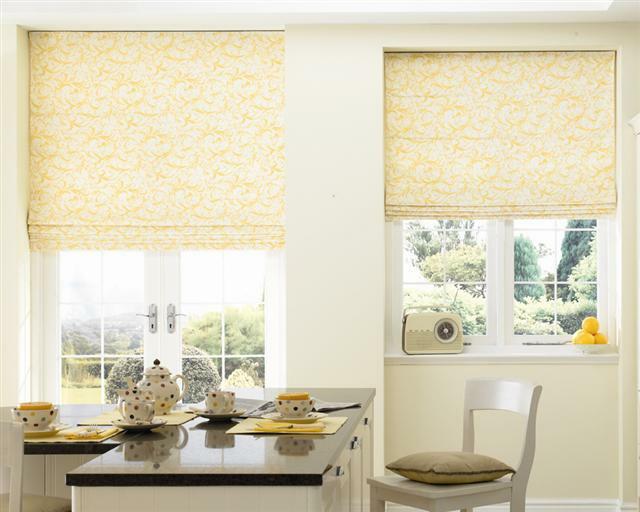 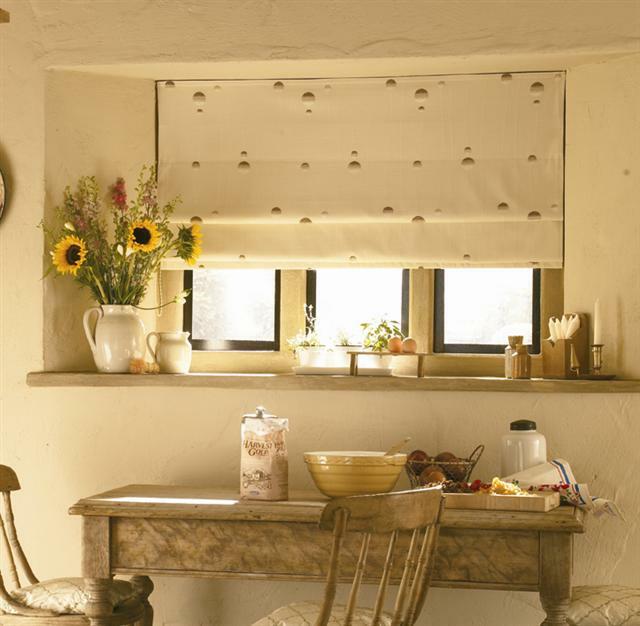 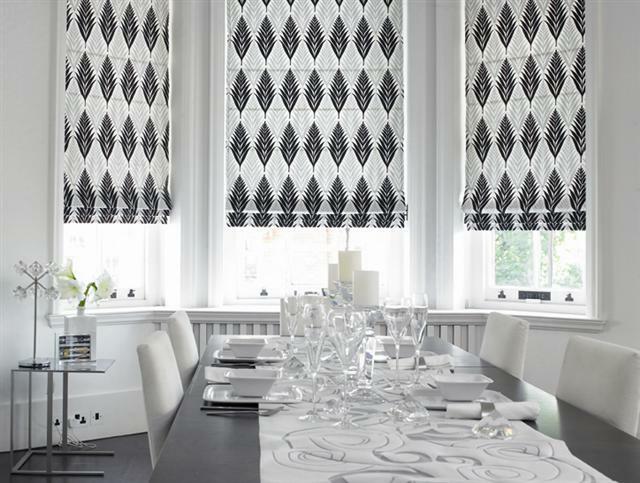 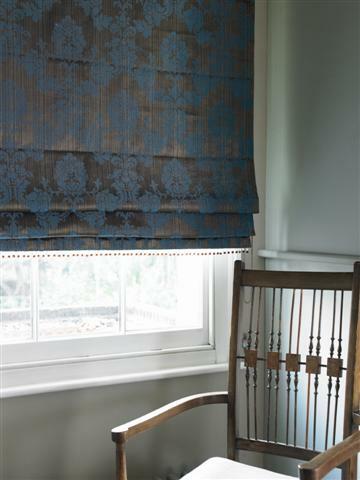 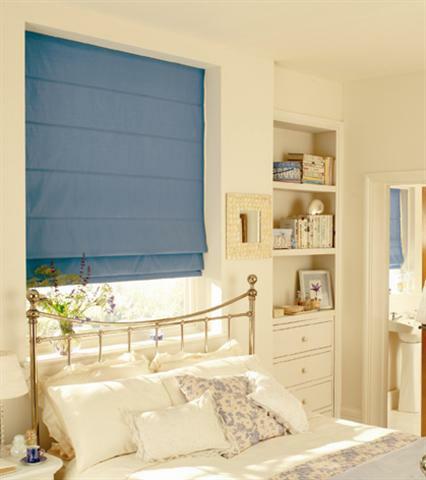 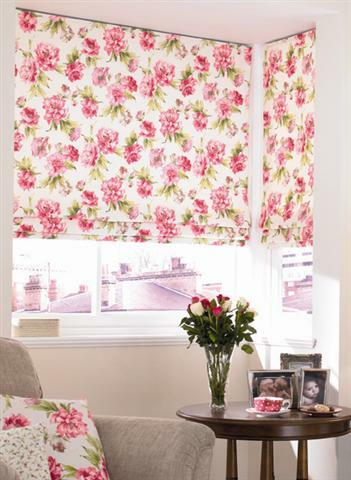 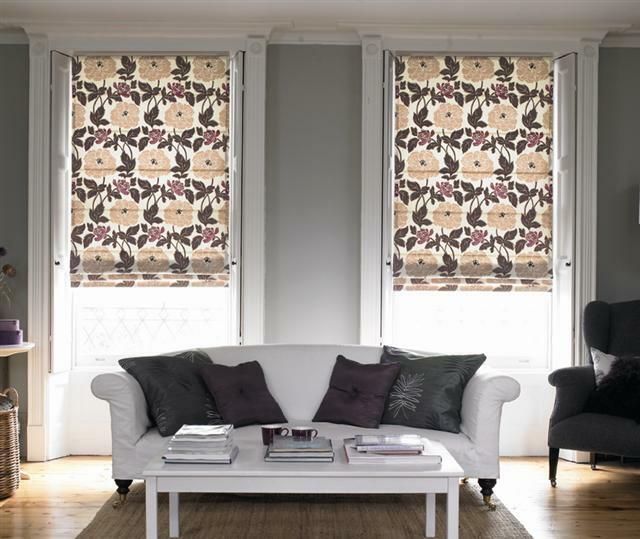 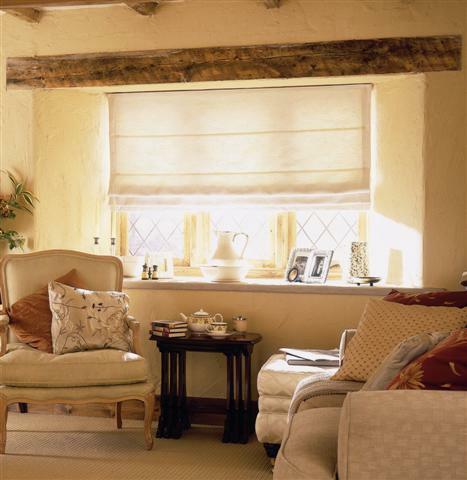 Beautifully simple the roman blind is a classic design which is also modern. 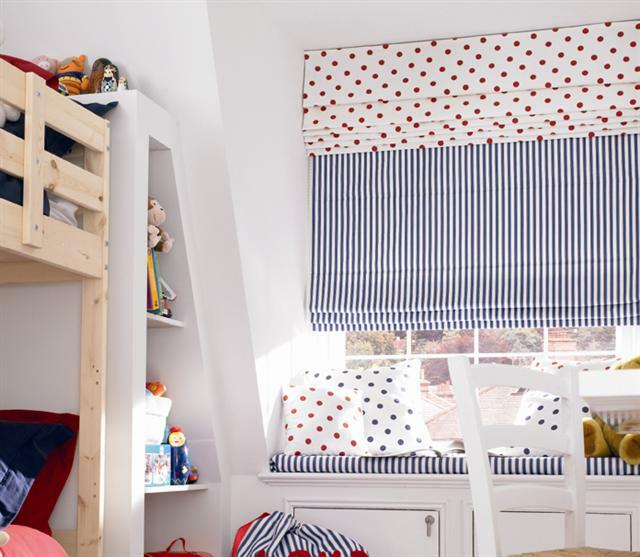 We have a large choice of fabrics to choose from in our readymade range but we also offer further fabrics from eight fabric suppliers which will ensure you can find almost any look to match your design requirements.